Repairing Broken Semi Truck Tractor Engine. Caucasian Trucks Mechanic. Banque D'Images Et Photos Libres De Droits. Image 86609401. 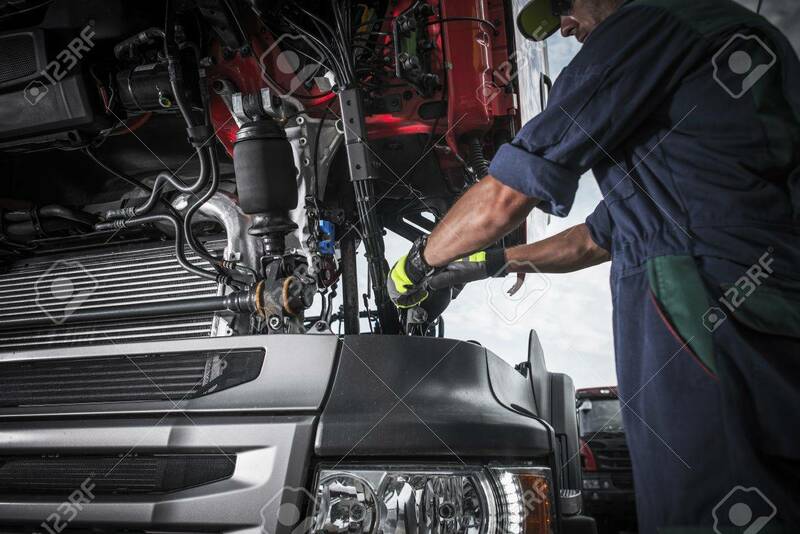 Banque d'images - Repairing Broken Semi Truck Tractor Engine. Caucasian Trucks Mechanic. Repairing Broken Semi Truck Tractor Engine. Caucasian Trucks Mechanic.